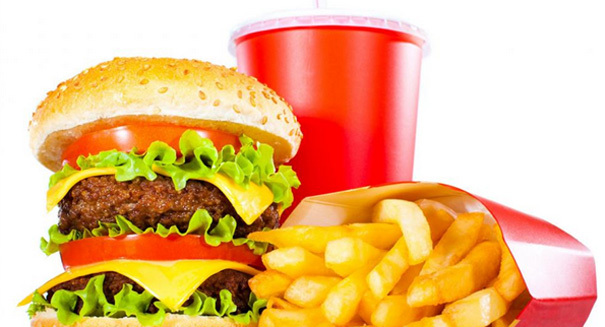 A massive new discovery could totally change how we treat obesity. In a startling new discovery that could represent a tremendous advancement toward solving the obesity epidemic, scientists have discovered an “off-switch” for eating in the brains of mice. Researchers managed to block a single enzyme in a mouse’s brain that caused it to lose the ability to figure out when they were full, causing them to gorge uncontrollably on food and triple their body fat in a matter of weeks. When the experiment was reversed, mice stopped eating immediately, according to a Johns Hopkins Medicine statement. The finding could lead to new drugs that could target this enzyme and slow eating down in humans. It is known as O-GlcNAc transferase (OGT). Scientists have long linked this chemical pathway with obesity, but had no idea what its specific role was. So researchers tried to simply delete the enzyme from mice to see what happened, and they noticed a huge increase in eating. The mice consumed double what they normally would have, and the OGT-deleted mice became huge. Then, researchers used a light-based genetic trick to reactivate the nerve cells. Suddenly, the mice cut down on their food intake drastically. “When the type of brain cell we discovered fires and sends off signals, our laboratory mice stop eating soon after,” Richard Huganir, Ph.D., director of the Department of Neuroscience at the Johns Hopkins University School of Medicine, said in the statement. “The signals seem to tell the mice they’ve had enough.